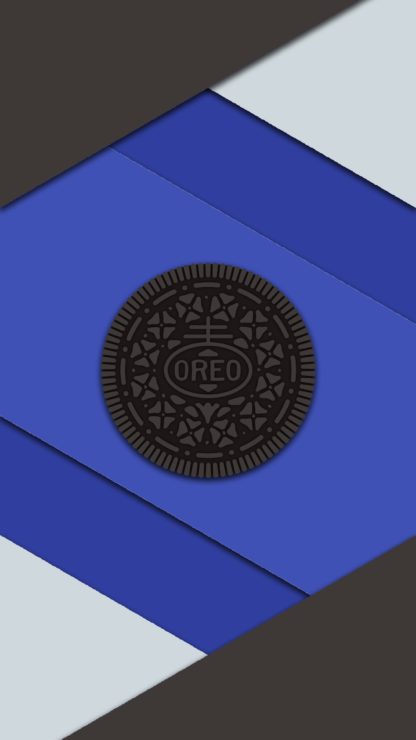 Google released Android 8.0 Oreo earlier this week. Those on Pixel and Nexus are already enjoying the latest sweetness from Google. [Haven’t received the notification? You can manually flash it on your devices] For the rest of us non-Pixel minions, there are still a few ways we can enjoy some Oreo flavors until our OEM masters decide to send the update. 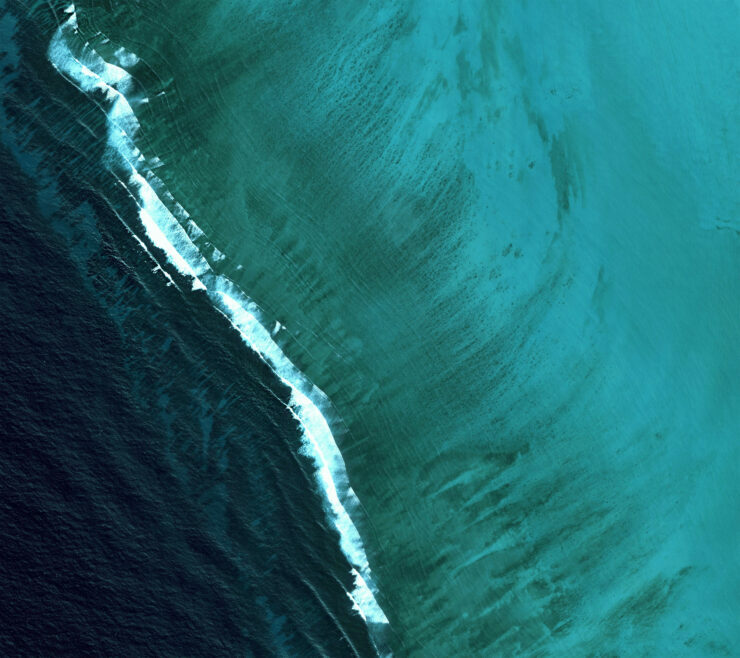 You can now download these Android wallpapers on your devices. Along with the wallpapers, we are also sharing Android Oreo ringtones and emoji for WhatsApp for that added Oreo fun. 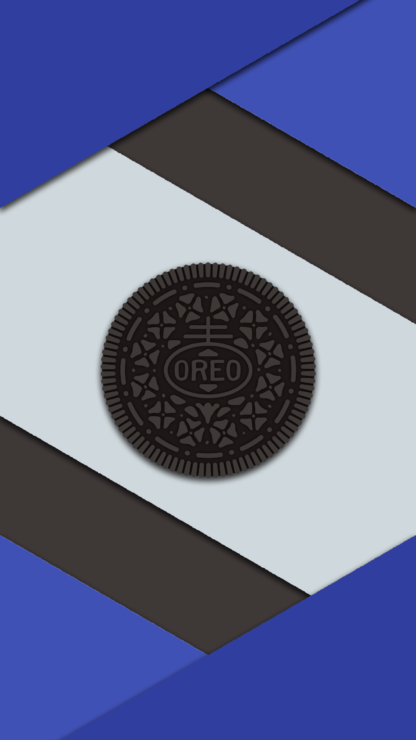 Download these Oreo goodies, which will hopefully give you something to feel good about until the update arrives to your particular device. 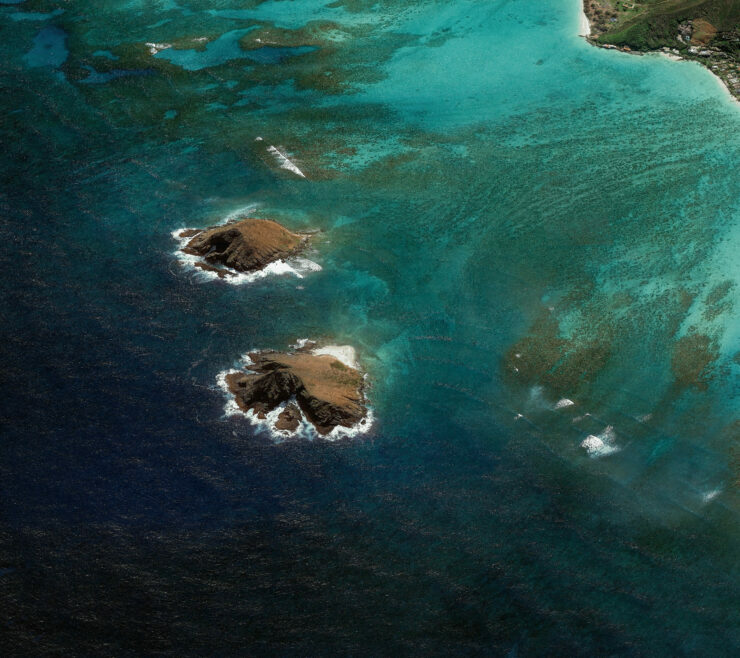 Remember, these aren’t any new images since Google hasn’t introduced any new wallpapers for now. 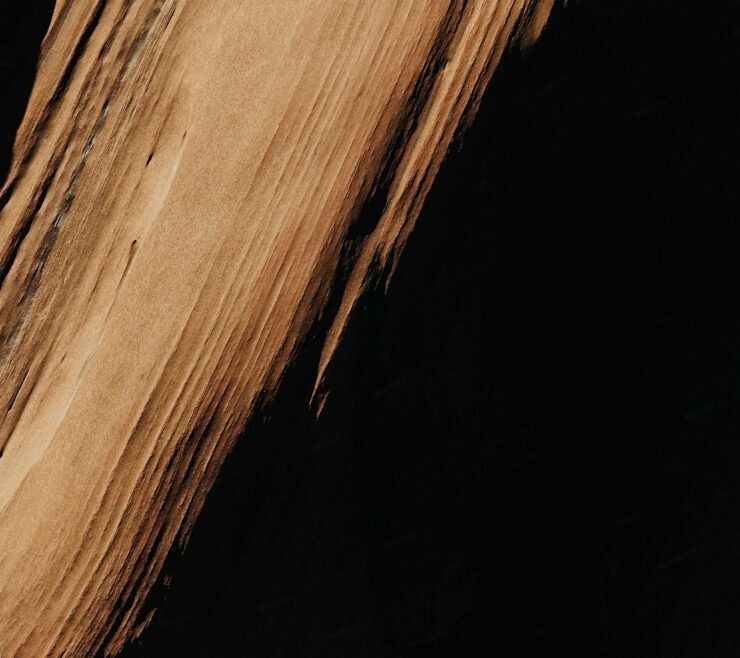 Let’s hope the Google Wallpapers app gets updated soon. 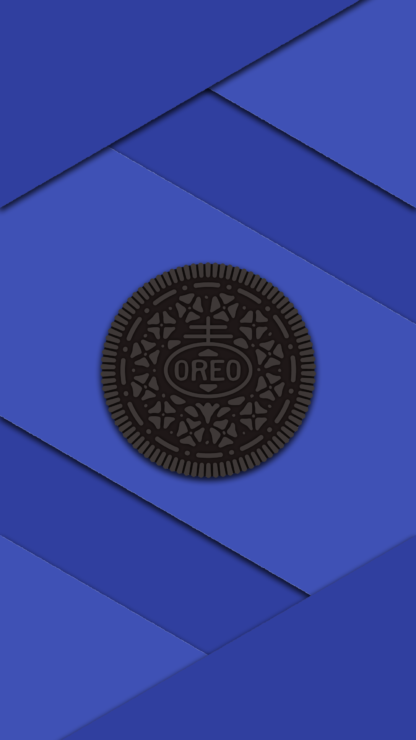 Until then, have fun with these or move on to download Material Design Oreo wallpapers shared below. To get these and more, use this link to download the zip file. 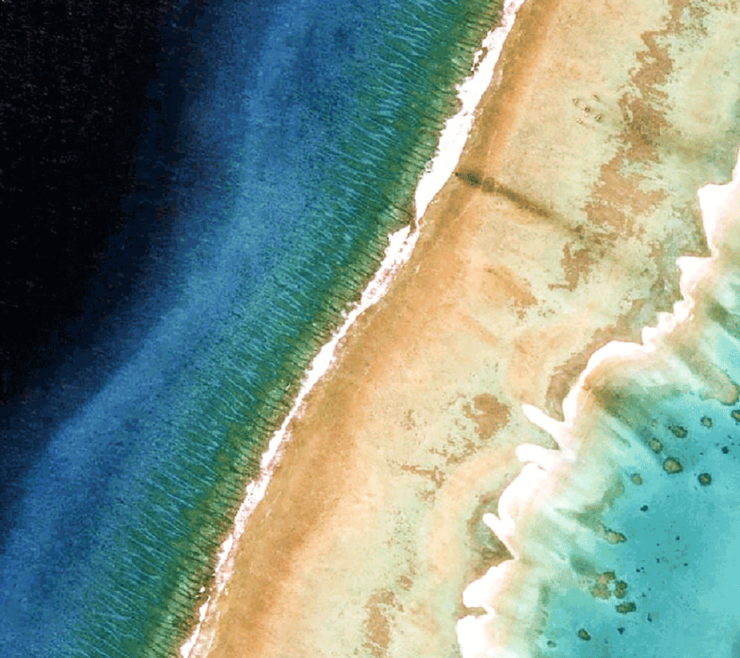 While Google has stopped creating its own Material Design wallpapers that were so beautifully photographed by Carl Kleiner, there are still designers who are keeping that tradition alive. Without the actual paper magic, though. 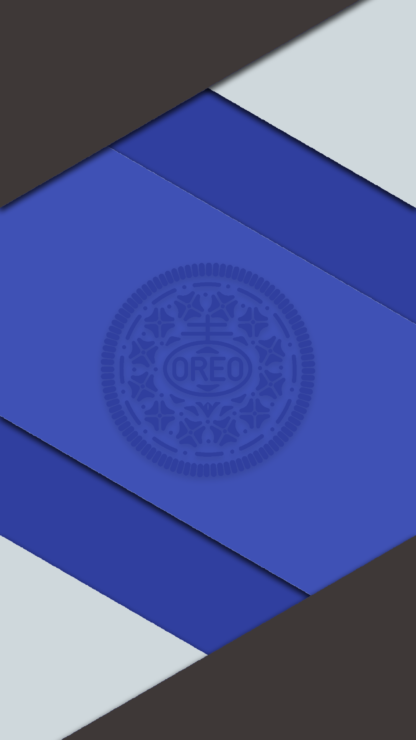 CherryLax on Reddit has shared some pretty delicious Android Oreo wallpapers that bring back those Material Design memories. If you want to give Oreo some more love, download these instead. 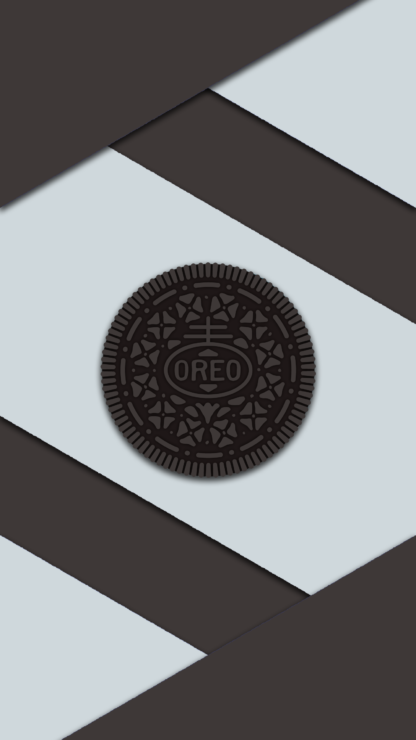 To download these and more similarly designed and colored Oreo wallpapers, head over here. Among a number of other high profile features like picture in picture and Rescue Party, Android 8.0 Oreo also brings with it some new emoji. 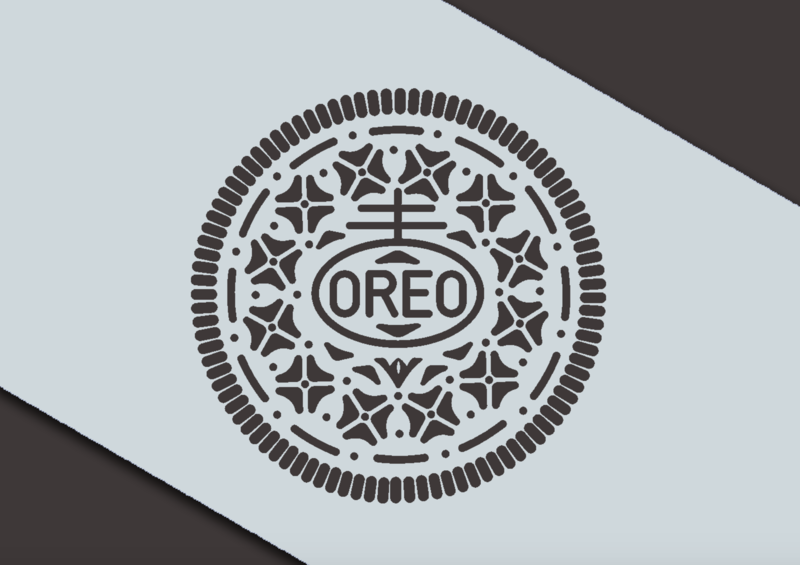 Thanks to the power of the XDA, you can now replace WhatsApp’s default emoji pack with this Oreo emoji instead. We are currently testing Android 8.0 Oreo on our Google Pixel and will soon report if it indeed is a fun update. 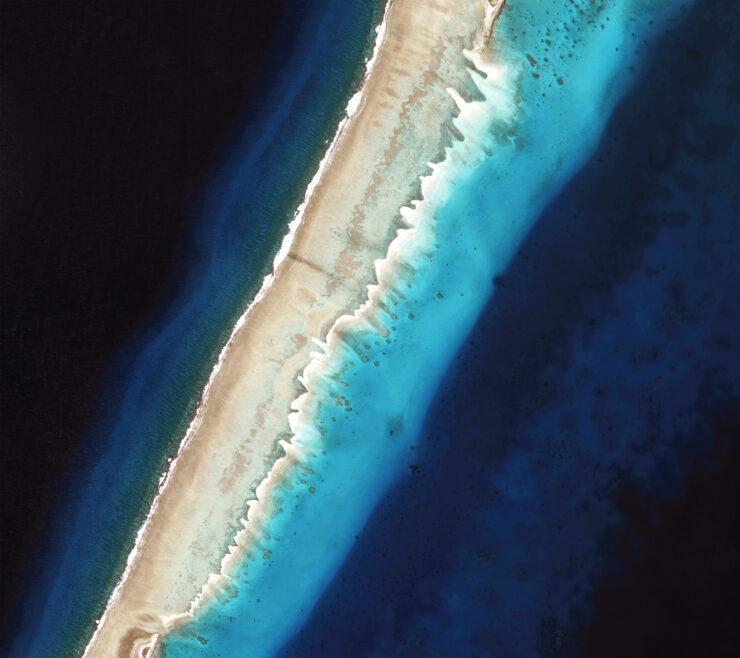 Definitely not in terms of visuals, but let’s see how it does otherwise.